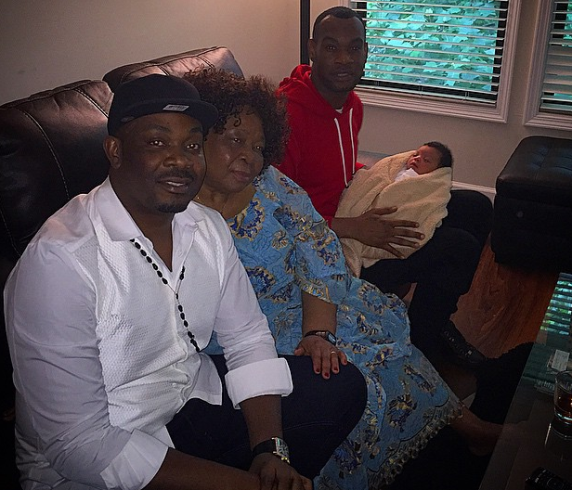 D'Prince today welcomed a son with his girlfriend. The happy first time dad shared the pic and wrote "There comes a time when a boy has to become a MAN. 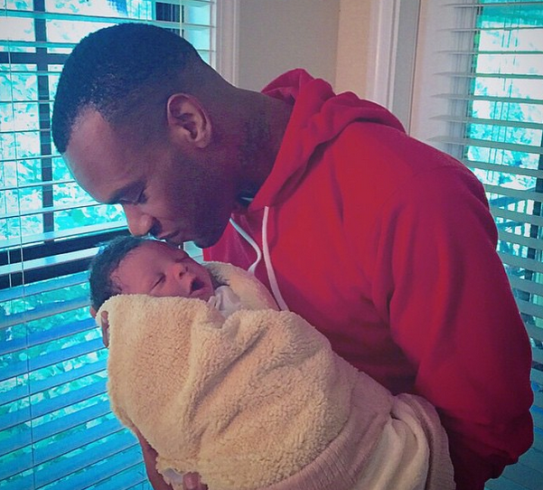 The love of my life just gave me a bouncing baby boy. To God be the glory. Now I feel my life has a purpose. To live for my boy.". Congrats to him. Visual to My Size” a romantic Music for a beautiful and classy wedding reception by Ojoro Justice is out! 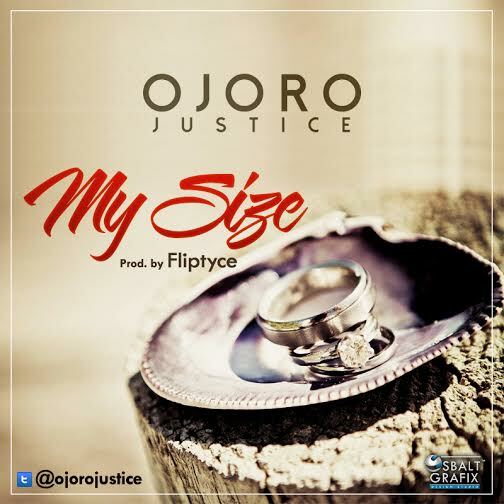 You can’t go wrong with this romantic, foolproof first-dance Wedding song by Ojoro Justice titled “My Size” Produced by star producer, Fliptyce! 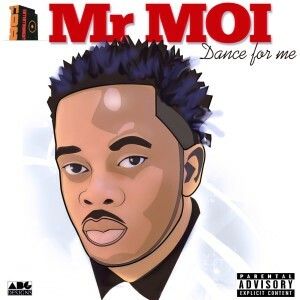 Brand new song from Coal City’s brilliant producer, songwriter and musician Mr Moi titled “Dance For Me”. 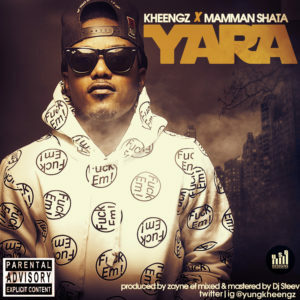 This song was produced with live instruments by the one and only Dekumzy. 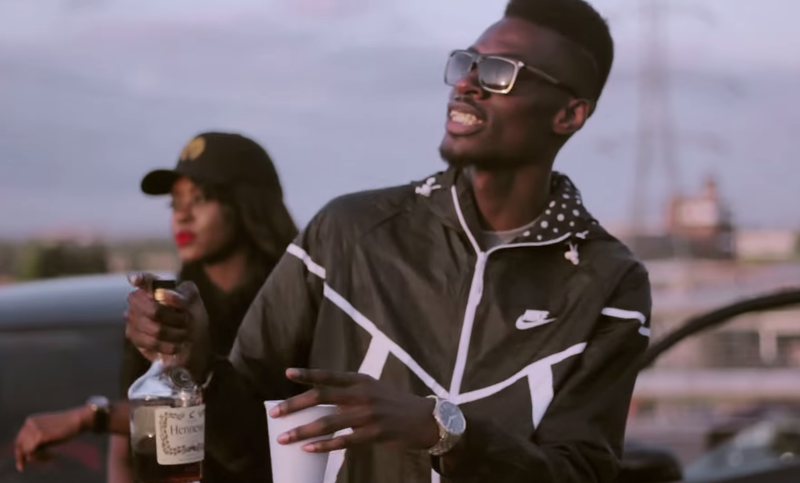 Fondly called Mr Melody by his peers, Mr Moi has worked with big names like Flavour, Jaystuntz, Selebobo, Phyno etc. 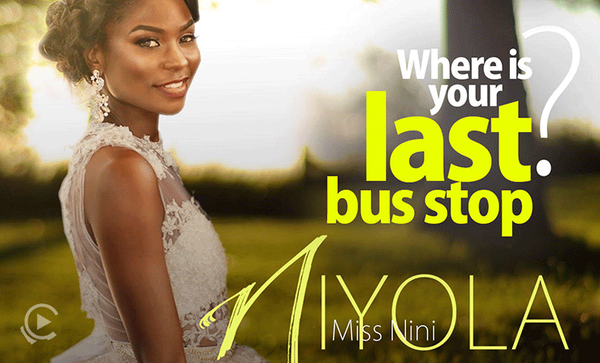 Empire Mates Entertainment and Niyola is thrilled to announce the release of the ‘Last Bus Stop’ video by Niyola. 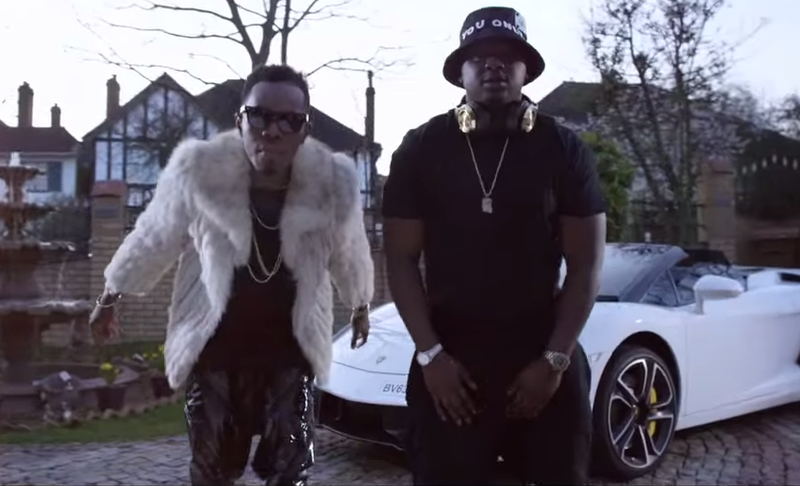 Watch the visuals to Mista Silva‘s recent release – Goes Down – off the Let It Off EP. 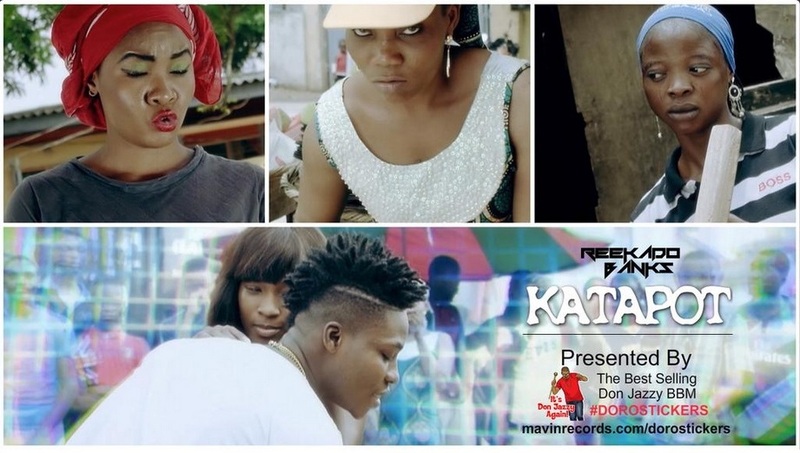 Mavin Records next rated act – Reekado Banks – finally serves up the visuals to his smash hit single – Katapot. 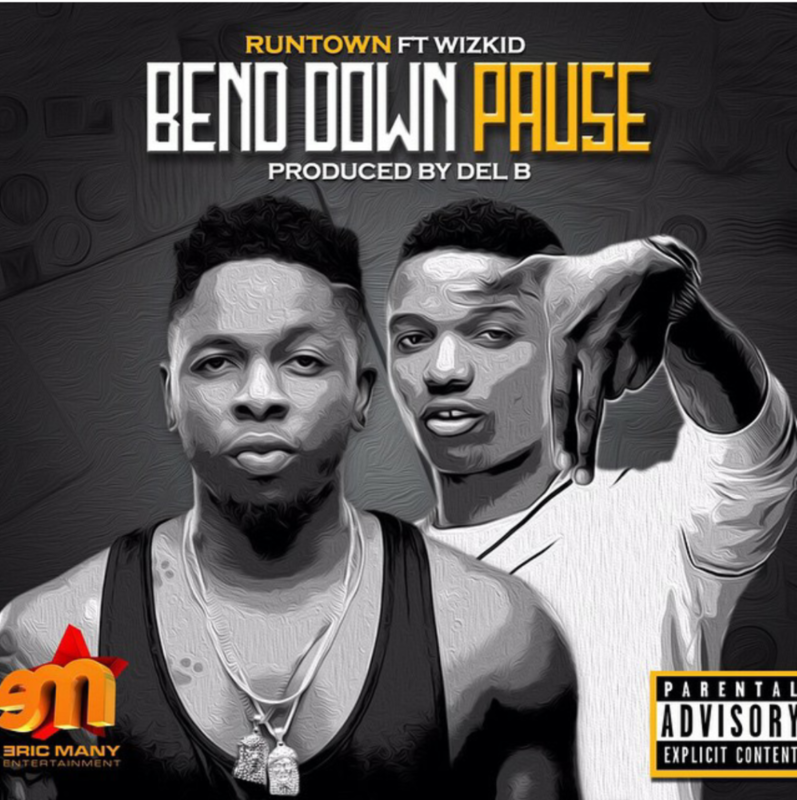 Fresh off the release of his new video – The Banger, featuring Uhuru, Eric Many Entertainment’s artist – Runtown joins forces with Starboy’s – Wizkid to deliver this outstanding tune titled ‘Bend Down Push‘, produced by super-talented hit maker Del B.
listen up download and share your thoughts.